WOW! A number of local businesses would like to support other businesses and their staff, so are offering them exclusive discounts. Please take advantage of these wonderful business offers and help make sure we all play our part in supporting each other! 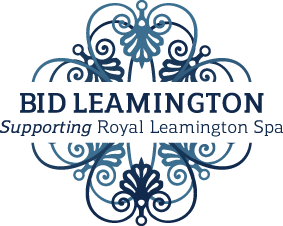 The offers listed below are available to all BID Levy-paying businesses and their staff. It is at the discretion of the business to decide if the offer is available to businesses and their employees outside the BID scheme and to determine any specific terms and conditions. Please contact the relevant business for more details and print a copy of the offer when you redeem it. Please email us on info@bidleamington.com if you have an offer for other businesses. Join the Federation of Small Business for £177. 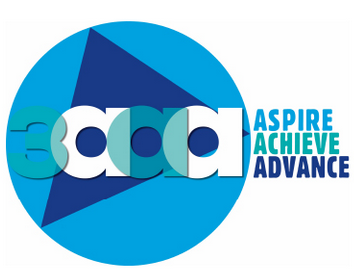 3aaa is an outstanding training provider of Apprenticeships in England offering a personalised, local service in over 40 locations across the country including Leamington Spa. Our Apprenticeship academy in Leamington Spa specialises in the delivery of Professional Services Apprenticeships such as Technology, Web and Social Media and Digital Marketing. With a 3aaa Apprenticeship, we can cater our courses to fit your business needs, so your Apprentice will never be learning skills that aren’t applicable to their job. We work with only the most enthusiastic and passionate young people local to you, who want to take their first steps into the career of their dreams within your organisation. A photo shoot + 3 downloadable, high-resolution images! The portraits are perfect for LinkedIn, business websites, Facebook and Twitter profiles, CV’s and more.